10 London Wedding Venues for Every Type of Couple | Wedding Ideas ARE YOU A VENDOR? 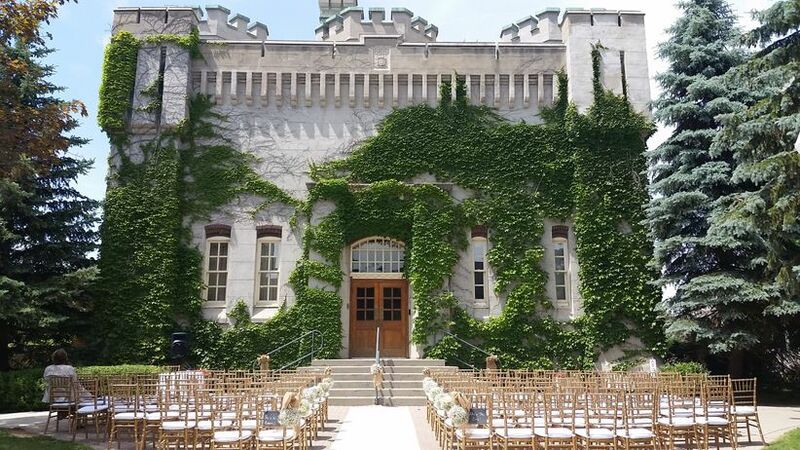 On the hunt for a dreamy wedding venue in London, Ontario? We’ve got options for just about every type of couple. 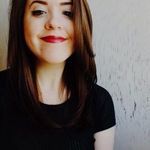 Calling all London couples! If you’re ready to tie the knot but can’t decide on the right destination for you, we’ve got your back. We’ve rounded up the best of the best London wedding venues for vintage duos, gardeners, artists, historians and everyone in-between, so you’re bound to find something you love on this list. Here are London wedding venues for every type of couple. 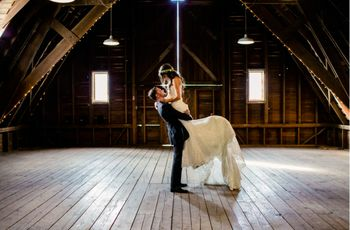 If you’re looking to infuse your celebration with Pinterest-worthy, rustic-chic vibes, Bellamere Winery & Event Centre is the London wedding venue for you. 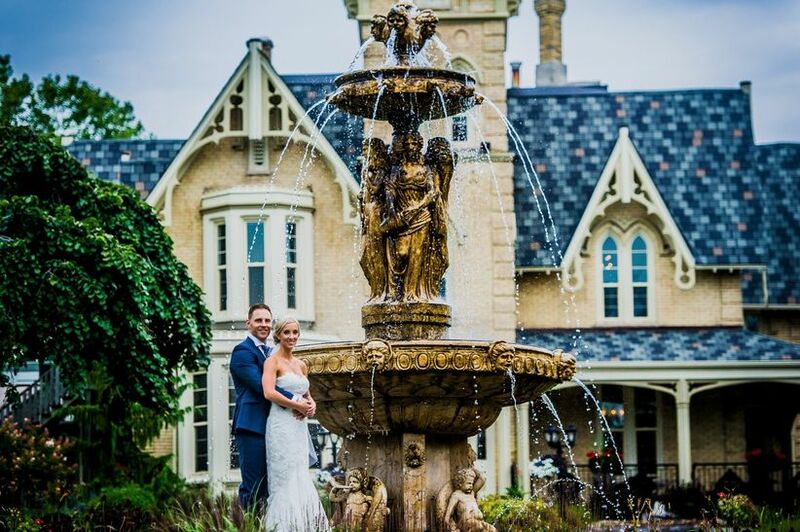 Its Kindred Hall is a fan favourite for weddings, with sky-high cathedral ceilings, exposed wooden frame, stone fireplaces and shabby-chic furnishings. It also has an outdoor ceremony space (complete with a gazebo) if you’d prefer to bring your festivities outdoors. It has a maximum capacity of 300 guests, so you can really throw one massive wedding. When you think of Best Western hotels, beautiful blooms and greenery probably don’t cross your mind - but that’s what makes the Best West Lamplighter Inn so special. This spot boasts a stunning glass ceiling atrium space with palm trees, exotic plants and its very own waterfall so (you won’t need to invest much in decor). You can host your ceremony in this beautiful space and then move into one of its grand ballrooms for dinner, drinks and dancing. The largest space can fit 500 people, so you shouldn’t have to cut back your dream guest list. 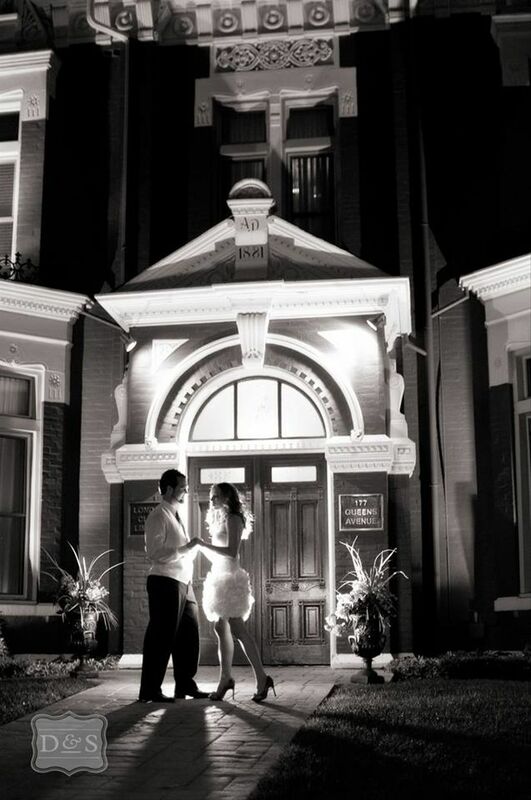 Windermere Manor, built in 1925, is the perfect spot for couples who are on the hunt for a vintage London wedding venue. The Tudor-style house was renovated in the 1990s but still boasts its original hand-hewn beams, an oak balcony and a wood-burning stone fireplace in its Grand Hall, so it’s got plenty of old timey charm. 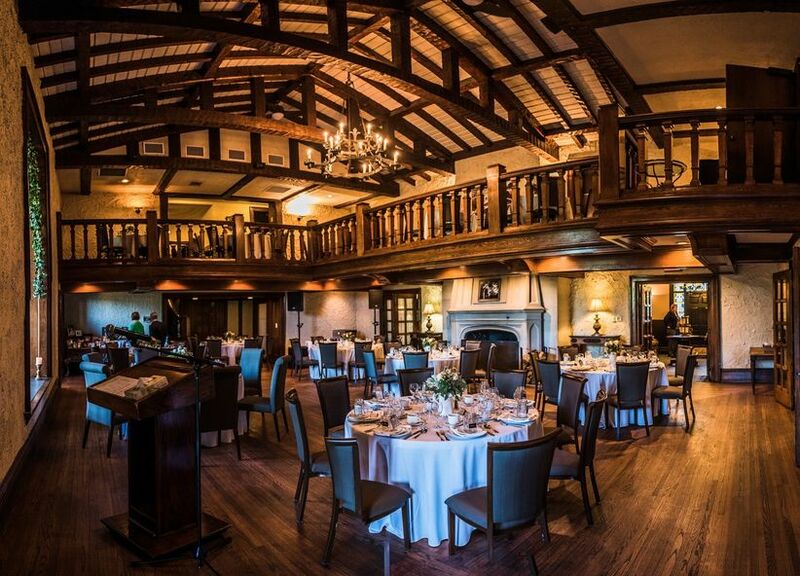 It can accommodate groups of up to 120 for a seated dinner, making it a good choice for small to midsize weddings. 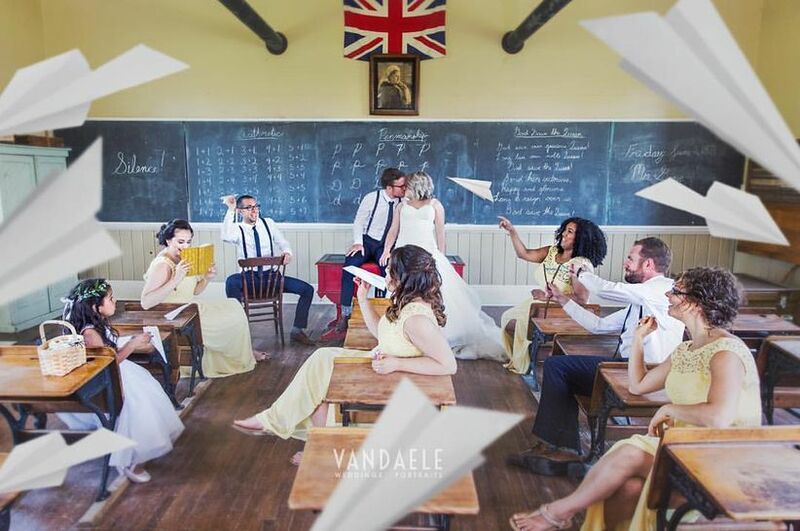 Transport your guests back to simpler times by hosting your wedding at Fanshawe Pioneer Village. 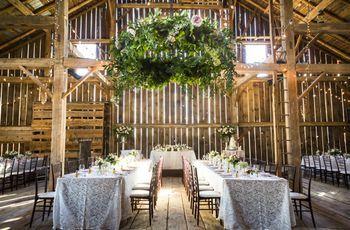 This 19th century farm is steeped in history and has all the shabby-chic, countryside style you could ever want in a wedding venue. 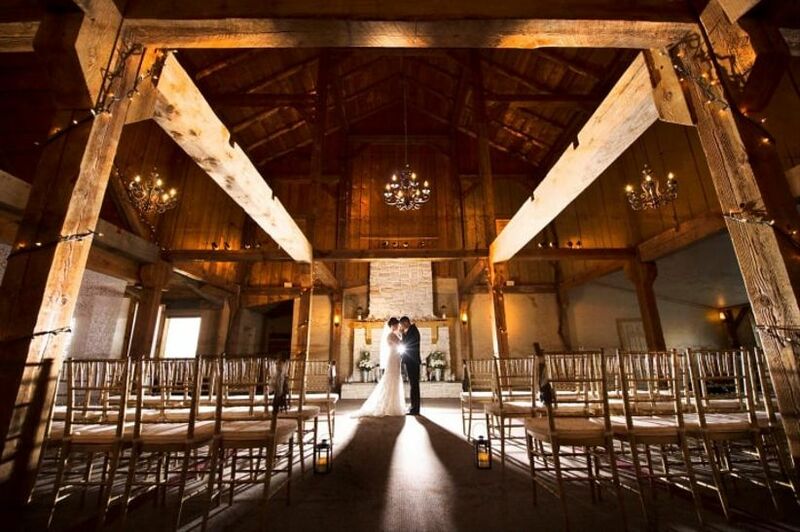 It has both indoor and outdoor options available for ceremonies and receptions (including a barn and gallery), giving you plenty of set-up options for your big day. 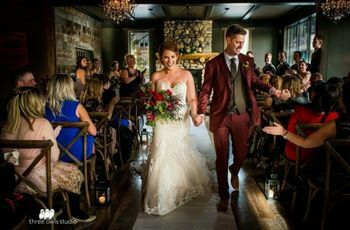 The village can accommodate both intimate events and massive parties of up to 1000 guests, so you should have no trouble fitting all of your nearest and dearest. 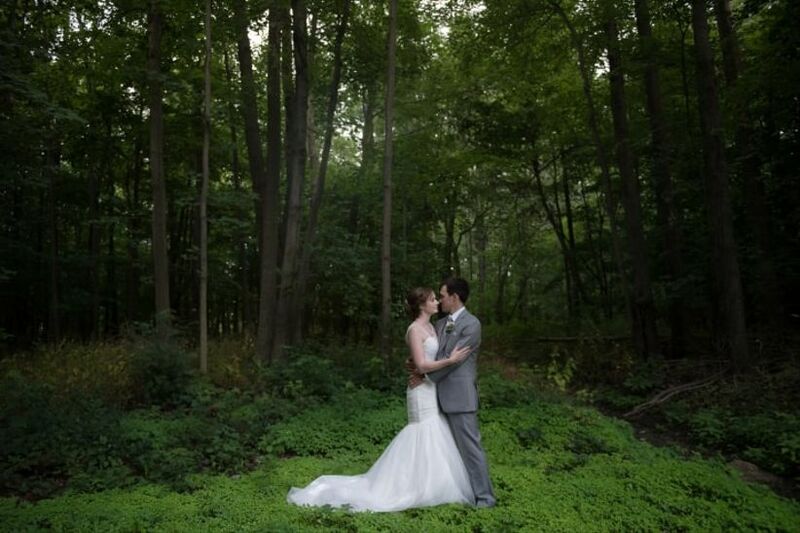 London has its fair share of country club wedding venues, and the Forest City National Golf Club is one of its finest. 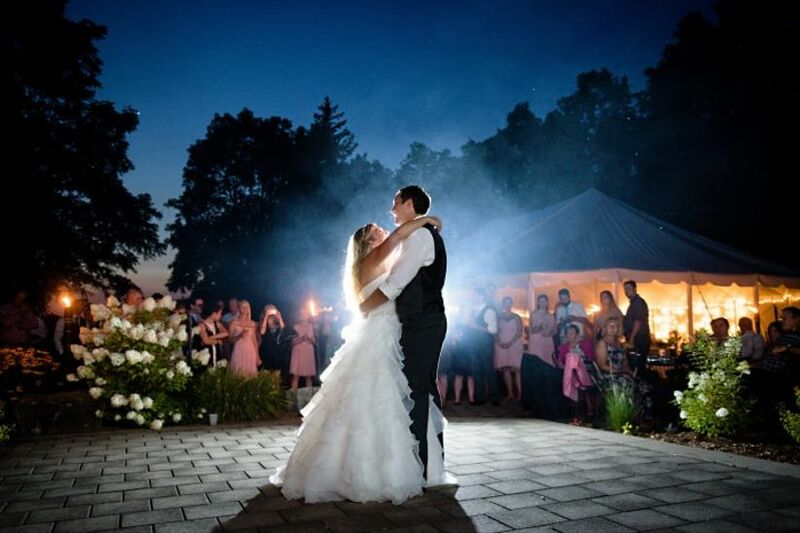 It flaunts modern event rooms, manicured grounds, gorgeous views of Fanshawe lake and indoor and outdoor spaces where you can host your ceremony and reception. Its largest space is big enough for 220 people, so you can probably get away with adding a few plus ones to your guest list. Can’t afford to fly to England and get hitched like real UK monarchs? Don’t worry, not many people can, but if you hail from London, Ontario, The Old Court House makes for a solid runner up. It was built to look like a medieval castle, but is equipped with a beautiful modern banquet hall inside. It can accommodate groups of up to 200 guests, making it ideal for midsize to large weddings. If you dream of tying the knot in the great outdoors, The Clearing may be the London wedding venue you’ve been looking for. The 30-acre forest-filled estate has picturesque paths and clearings, making the ideal spot for couples who want to say their vows in the presence of Mother Nature. It has a maximum capacity of 240 guests, so you can have a festival-sized wedding complete with tents, bands and all the bells and whistles. Love the finer things in life? This private members-only club will open its doors to you and your guests on your big day for the ultimate luxurious celebration. Inside you’ll find glittering chandeliers, posh furniture and vintage-meets-modern decor, perfect for duos who have a thing for glitz and glamour. It has room for 175 seated guests, so you can invite all of your friends, family and a few acquaintances, too. Let your creative sides shine on your big day by hosting your wedding at the Museum London. This spot boasts beautiful architecture and is home to one of the country’s most important art collections, with more than 5,000 regional and Canadian works. 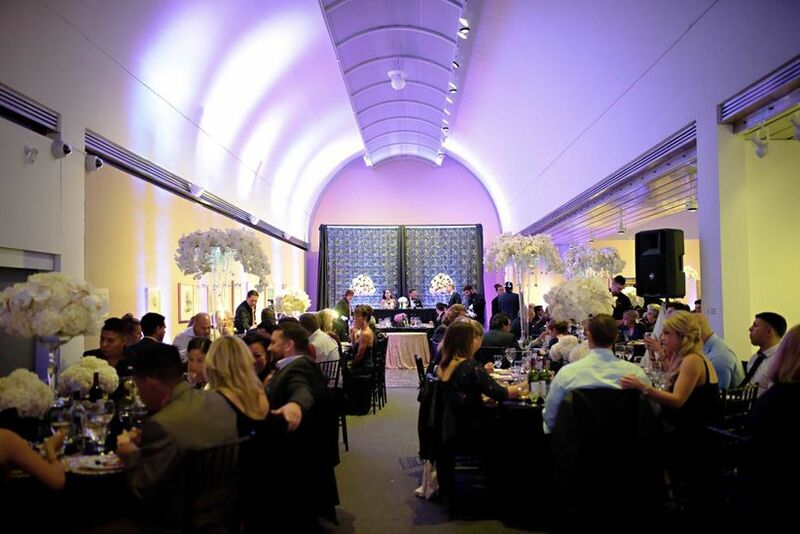 You can get hitched and party the night away in one of two beautiful galleries: the Lorraine Ivey Shuttleworth Community Gallery (capacity of up to 300 guests) or the Centre Gallery (capacity of up to 150 guests). Do you really want to relax before (or after) your wedding celebration? 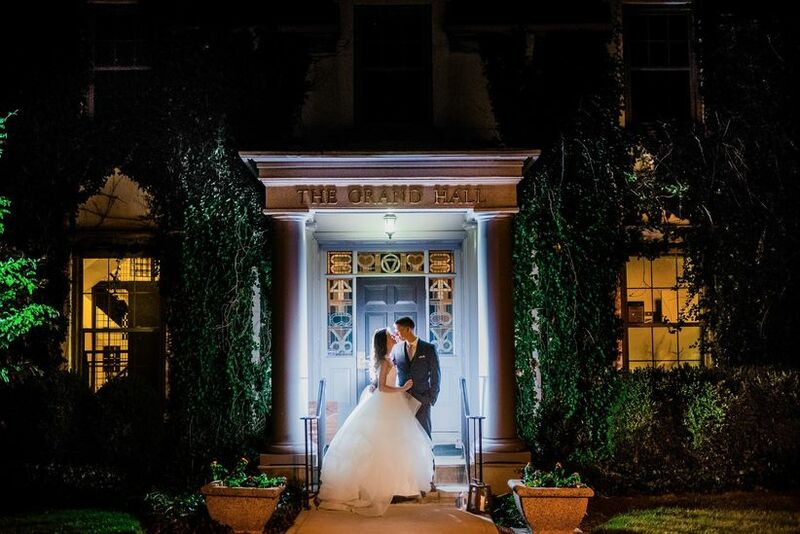 Consider getting hitched at the Elm Hurst Inn & Spa. Not only does this wedding venue flaunt beautiful event rooms and accommodations, but it has killer amenities, too! You and your wedding party can get the full VIP treatment on-site so that you’re totally zen when you head to the altar for your big moment. 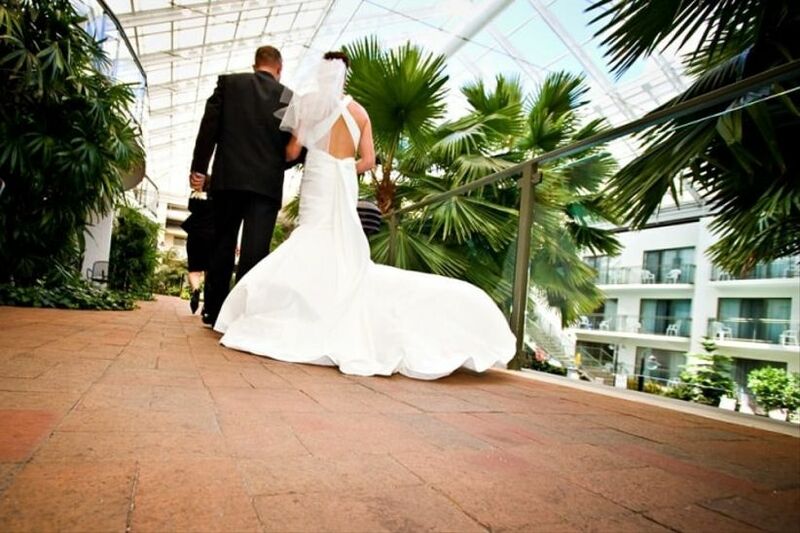 Its largest space can accommodate groups of 230, so you can have that huge wedding you’ve been dreaming of. P.S. it’s about 30 minutes from the city centre in Ingersoll, but it’s totally worth the drive.